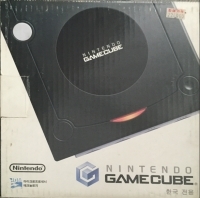 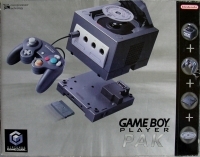 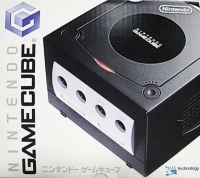 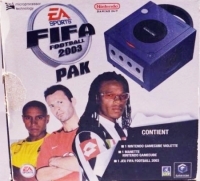 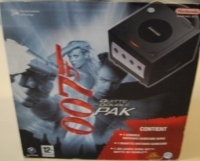 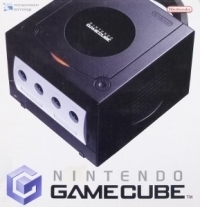 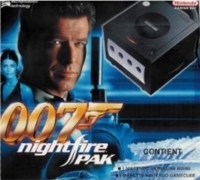 Nintendo GameCube - Bonus Game Boy Player Included! 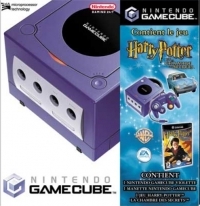 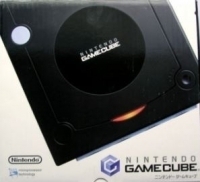 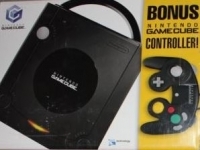 Nintendo GameCube - Bonus Nintendo GameCube Controller! 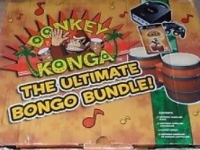 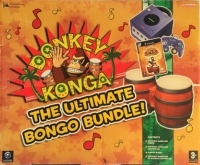 Nintendo GameCube - Donkey Konga: The Ultimate Bongo Bundle!